If there's one thing that most Moms like me like doing as a form of relaxation, it's shopping. But with the worsening problem of traffic, unpredictable weather and exorbitant fare rates, as a Mom of 3, I feel like my time will only be wasted by standing in line or waiting for my ride to come. These are some of the factors why I have decided to transition from a working mom in the corporate world to a work at home mom. Well, ultimately, my goal is to be able to become a hands-on mom to my 3 kids. 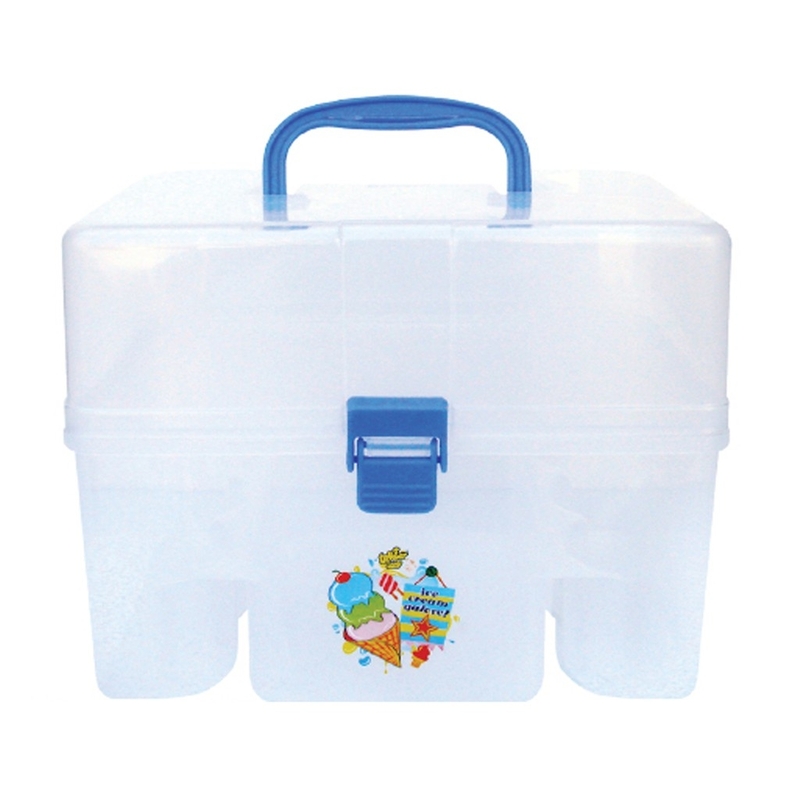 Overtime, I have come to rely on online shopping for our needs. The convenience of having your orders delivered right at your doorstep is my most favorite thing about online shopping. My go-to online shopping platform these days is Shopee. 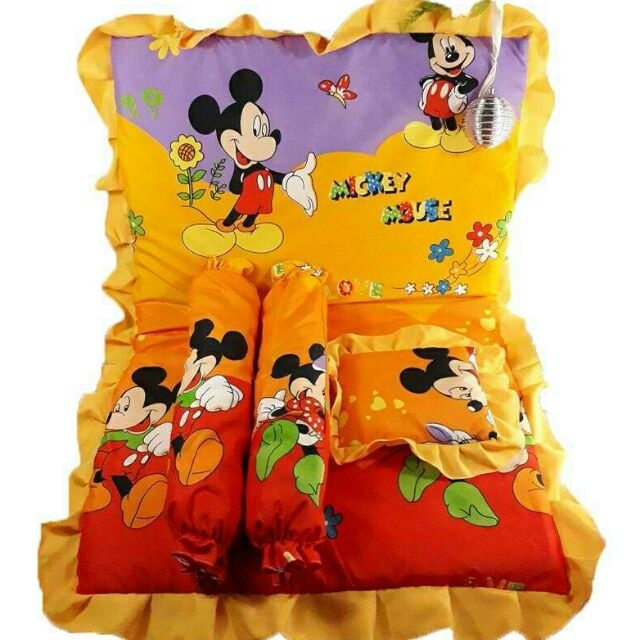 Shopee is home to both online sellers and buyers like me who is looking for a hodge podge of everything you need. 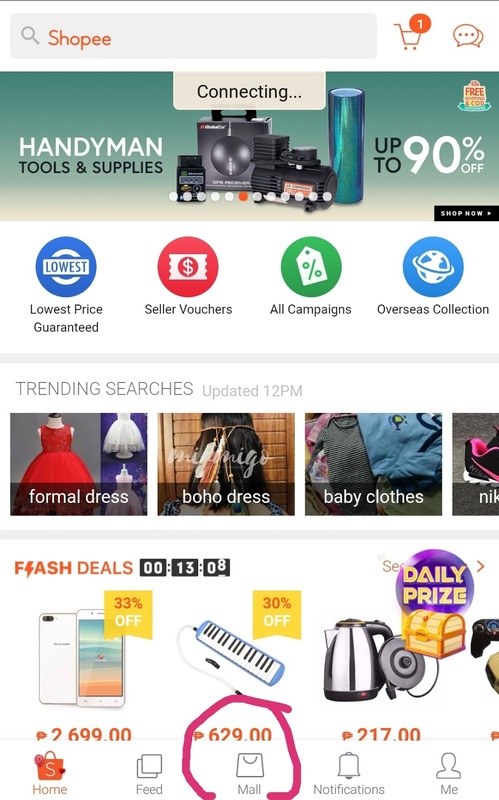 Since, we're on the subject of online shopping, Shopee recently launched Shopee Mall where big brands have their own Shopee account where you can easily cart and order your purchases. 1. 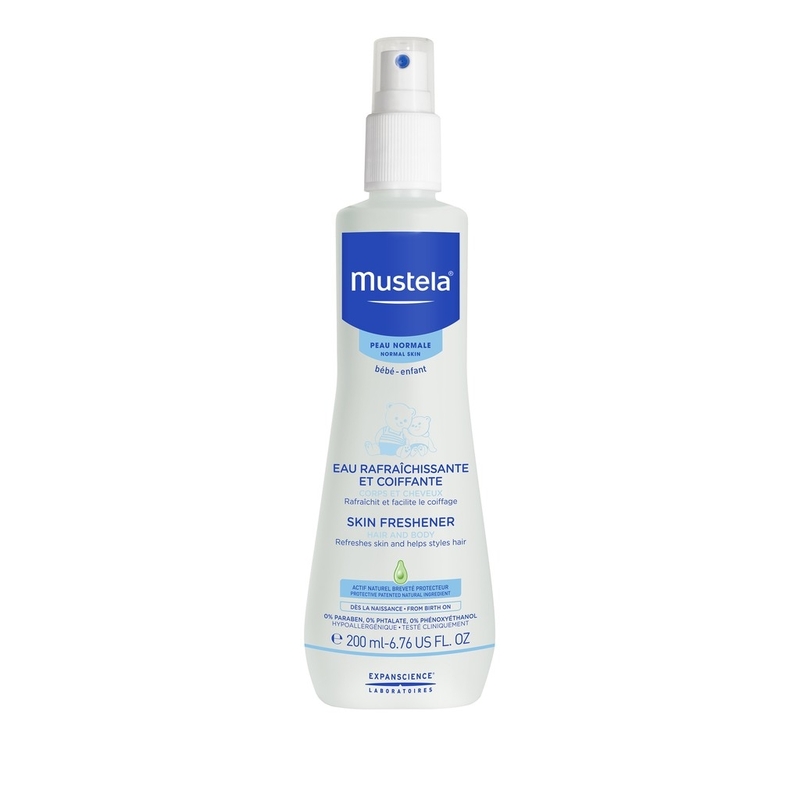 Mustela Musti Eau de Soin 50ML Normal Skin Cologne - I am a big fan of Mustela baby products. I like the fresh, clean smell of their products. 2. 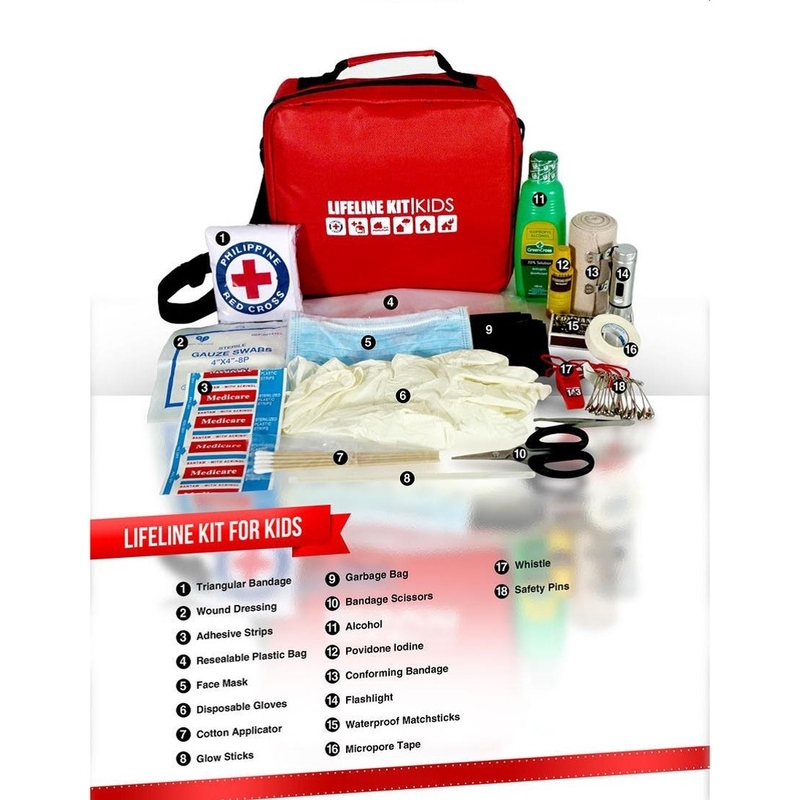 Lifeline Kit for Kids - This will come in handy for me especially since I already have a very rambunctious 4 year old boy. 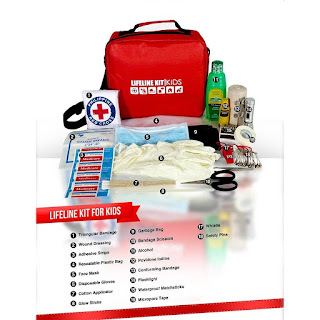 A first aid kid will be very useful. 3. 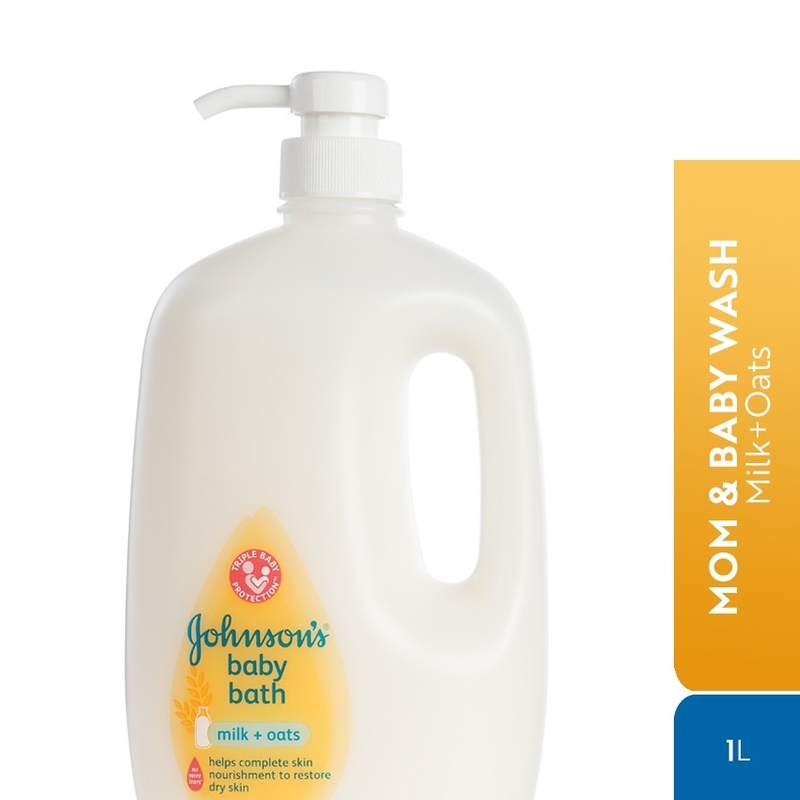 Johnson & Johnson's Milk + Oats Baby Bath 1000 ML- I'm a Johnson's baby myself and I like how their baby bath leaves my kids' skin smooth. 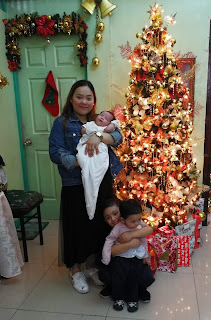 Kagigil! 4. 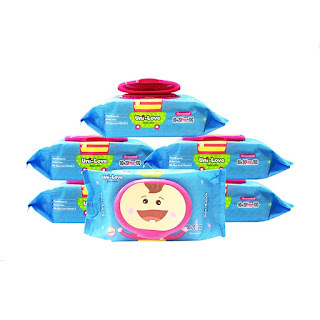 Uni-Love Unscented Baby Wipes 100's Pack of 6- A must have for every mommy. Whenever my babies make a mess, my solution, baby wipes! 5. Baby Comforter/Crib Set - I have a 4-month old baby girl so I need a comforter for her crib. Would love to have this. 6. 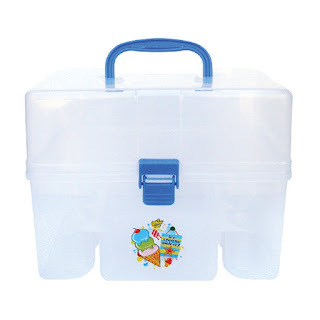 Tender Luv Easy Travel Kit - I've always wanted to have this so I can have safe and clean storage for my babies bottles and other stuff. 7. 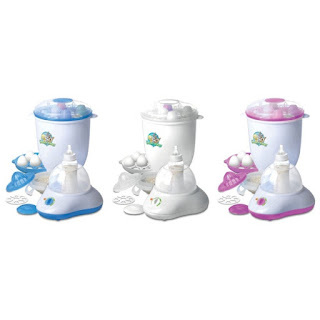 Baby Looney Tunes Multi-Purpose Rapid Steam And Sterilizer - I'm currently using a regular cooking pot to boil my children's bottles and I feel it's not safe so having this would really be awesome. 8. 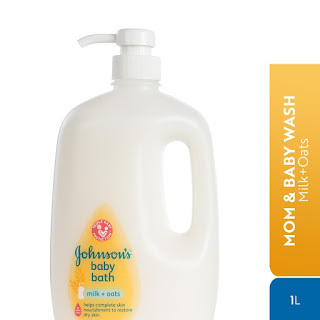 Mustela Hydra Bebe Body Lotion 300ml Normal Skin, Skin Care - again, being a big Mustela fan, this won't be absent from my wishlist. 10. 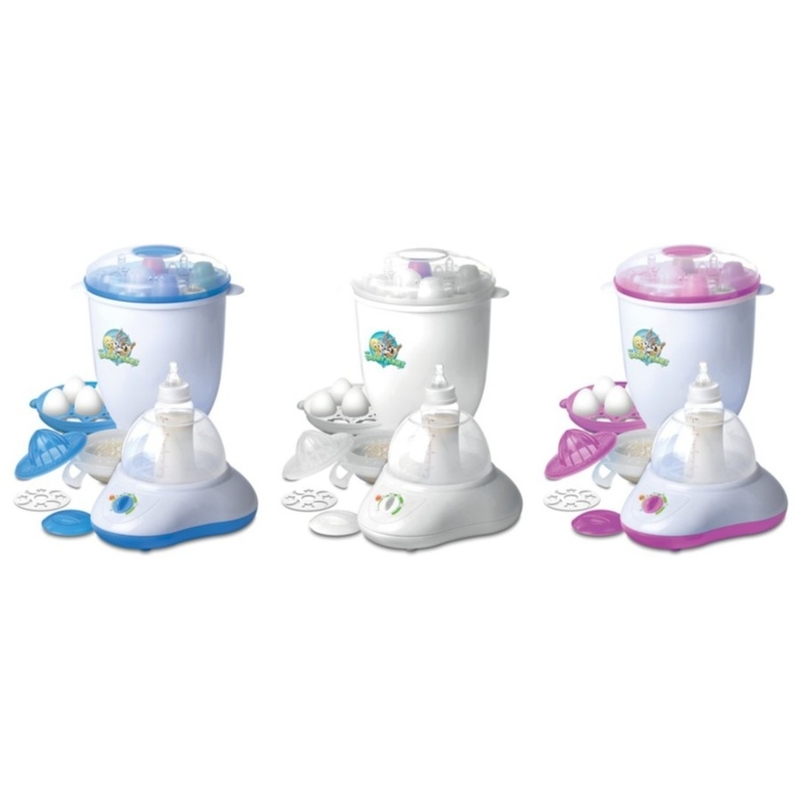 Mamy Poko Easy To Wear Pants Diaper XL, L and Medium- I have 3 little whales and Mamy Poko is the diaper I always buy for them. Would love to have a stash of these for them. You see, online shopping has become some sort of stress-reliever for me. When my day as a Mom and a work-from-home Mom becomes hectic, I just minimize the other windows and turn to Shopee. Of course, I make sure that I stay within the budget. Haha. Shopee is available on both App Store and Play Store. Download your own Shopee app now!